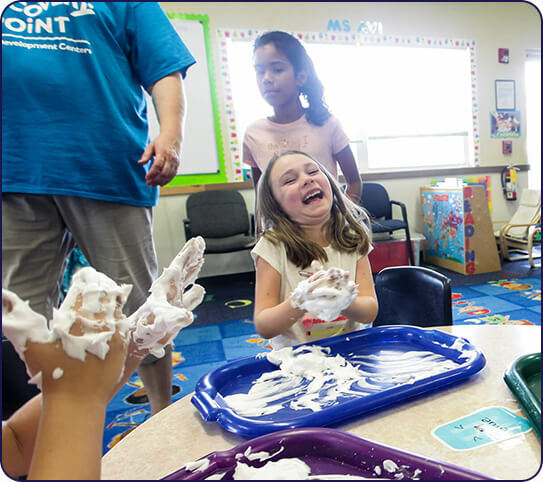 At Discovery Point Kings Mill, our child care center in Valrico offers families in Valrico and the surrounding areas a safe, caring environment they can trust. 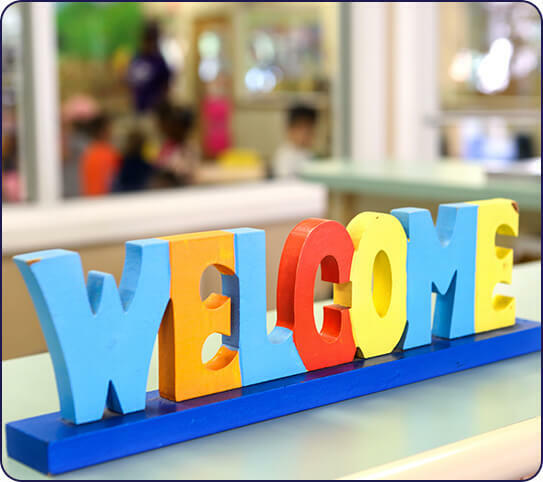 When parents choose our center, they can have peace of mind, knowing our owners are on-site daily and actively involved with the growth and success of our location. We measure success by the children. 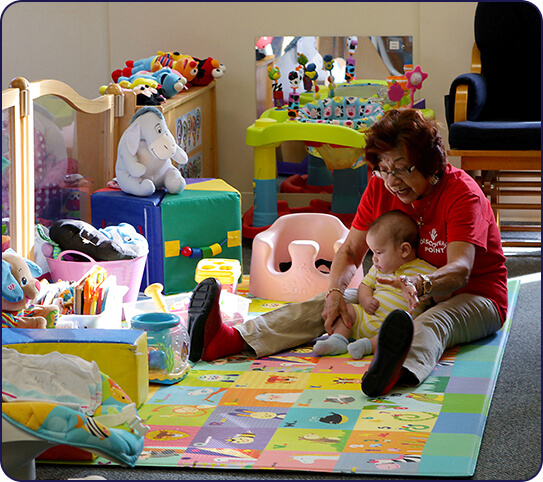 If our children are able to learn and grow in a safe, nurturing environment, our mission has been successful. Everything we do hinges on providing children with a foundation for a better future! 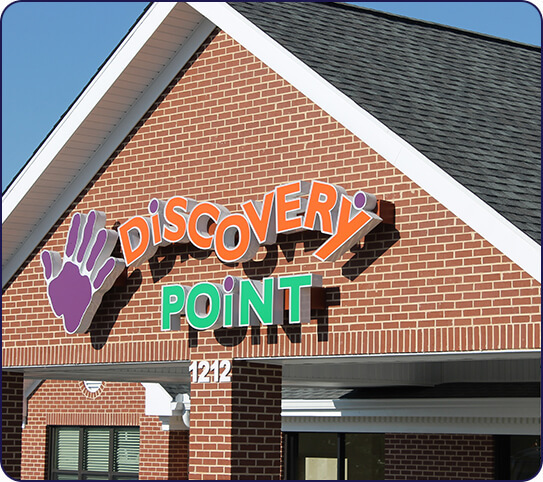 As a member of the local Chamber of Commerce, Discovery Point Kings Mill strives to be a quality child care choice for our community. The children who experience our program greatly benefit from personal care, safe buildings, creative programs, and nutritious meals. 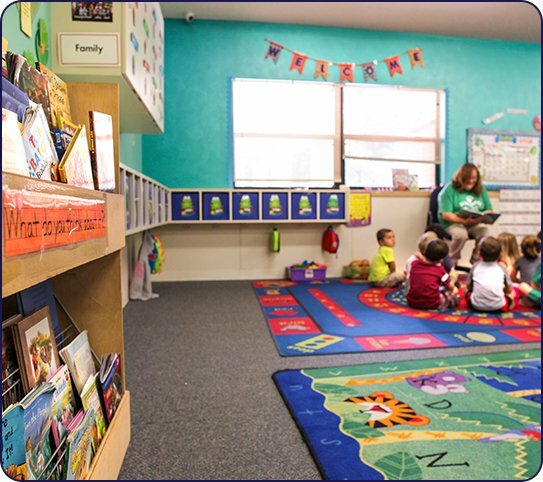 All of these features work together to promote a love of learning and new experiences in a unique child care center.